Investors in cryptoassets like Bitcoin are often looking to "get rich quick", tend to "overestimate their knowledge" and most of the times invest without "much, or any, research", according to a survey by the Financial Conduct Authority (FCA). The FCA published reasearch on consumer attitudes to cryptoassets, and people it interviewed talked about wanting to buy a "whole" coin, suggesting they did not realize they could buy part of a cryptoasset. Opinion: Are cryptocurrencies the currency of the future, or another madcap scheme? "Despite this lack of understanding, the cryptoasset owners interviewed were often looking for ways to 'get rich quick', citing friends, acquaintances and social media influencers as key motivations for buying cryptoassets," the FCA said in a statement. Despite this lack of understanding, the cryptoasset owners interviewed were often looking for ways to 'get rich quick', citing friends, acquaintances and social media influencers as key motivations for buying cryptoassets"
Its research found just 8% of all cryptocurrency owners said they completed "deep research" before purchasing, while 16% bought crypto without doing any research. Half of the cryptocurrency-owners "think" the value of their investment has gone down in value and 8% say they do not know. It found 30% of respondents that had bought cyptoassets did so "as part of a wider portfolio", while 18% were "expecting to make money quickly", and 62% believe that the unregulated assets are alternative investments to those offered in mainstream finance. In addition, 11% said they invested as an alternative to "buying shares or other financial instruments", while 8% said it was part of a "long-run savings plan" such as a pension. Meanwhile, 31% acknowledged the investment as a "gamble" that could gain or lose money. Nearly 30% of those who said they did not invest said it was too risky, while 16% were prevented by simply not having enough money to do so. 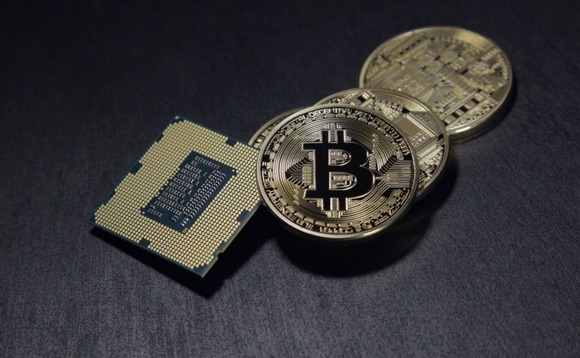 Last year, the Treasury Committee of MPs said that Bitcoin and other digital currencies were a "Wild West industry" which needed to be regulated to protect investors. It said that risks of hacking and money-laundering were also concerns. CryptoUK, which was set up last year as a self-regulatory body for the crypto-currency industry, agreed that there should be official oversight.